Made for the GBJAM2015 by @OhCarson in around 3-4 days. Will require an emulator, or a gameboy flashcard to play, I'd recommend BGB. 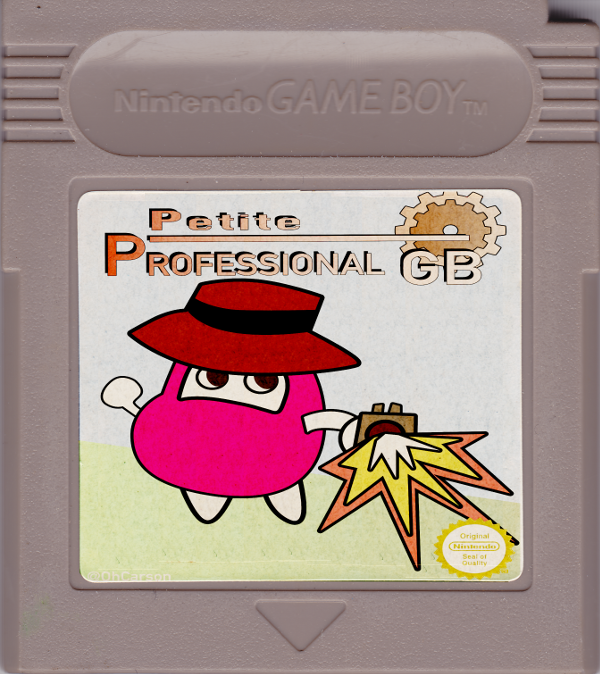 THRILLING ACTION for your GAMEBOY system. Detective Daruma is in the FIGHT OF HIS LIFE! The evil CORPSEMAN has confronted Detective Daruma with the only thing bad enough to take him down. HIMSELF. Armed with his trusty revolver, Detective Daruma has the edge on the countless unarmed evil clones. TAKE CONTROL of Detective Daruma in an exciting 8-DIRECTIONS with the GAMEBOY DIRECTIONAL PAD. Ready your gun by holding the A-Button on your GAMEBOY system. Use the DIRECTIONAL PAD while holding the A-BUTTON to AIM. 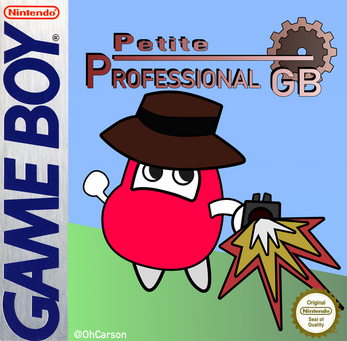 FIRE your revolver by holding the A-BUTTON, and pressing the B-BUTTON on your GAMEBOY system. Aim for the top score, be the top player on the playground! Created using GBDK, GBMB, GBTD, and Atom.